On this week’s episode of The Line, Eli is joined in studio by chef Gunnar Gíslason. Born in Iceland, Gunnar has garnered international acclaim for his creative cooking, and his curious nature, love for reviving traditions, and eye for finding pristine products have been applauded by guests and media alike. 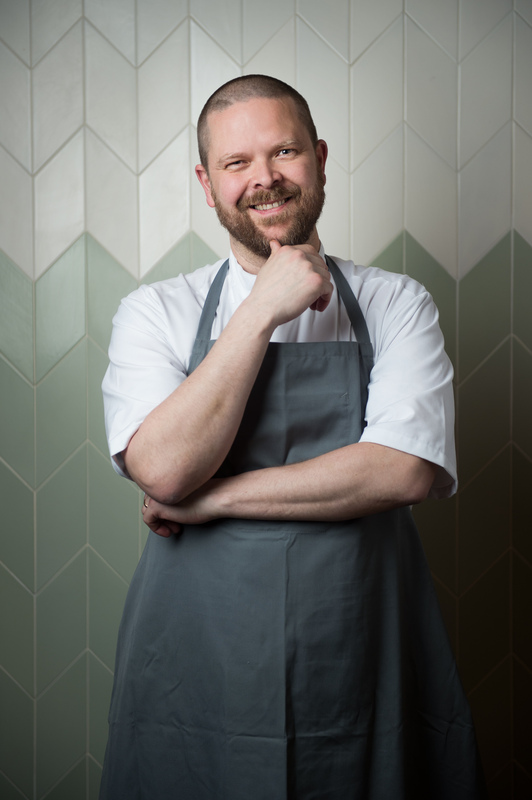 Gunnar Gíslason and his family have relocated to New York City where he is the Executive Chef of Agern, located in Grand Central Terminal. Gíslason has teamed up with Danish restauranteur and culinary entrepreneur Claus Meyer to introduce New Yorkers to New Nordic cuisine while using New York’s best available and local produce. Gíslason applies ancient techniques commonly used in Scandinavian cooking, such as salting, fermenting, pickling and smoking, across its menu.